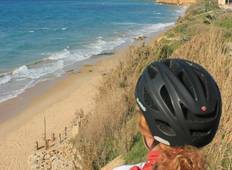 Discover Bicycle Tours in Europe in November 2019, visiting places like Buje and Porec. Book now and save with TourRadar.com! "The trip was excellent. We will book again next year. 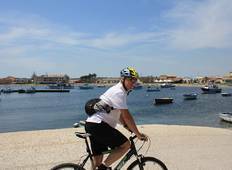 We had difficulty interpreting..."
"Our family cycle tour from Split to Dubrovnik was a great success. We went in September..."
"We had a fantastic trip. In particular the bike routes were well thought out challenging..."
"Cycling between Split and Dubrovnik is a perfect way to see the beauty of the Dalmatian..."
"The tour was excellent. The guides met us in Trevi and was very helpful with no hesitation..."